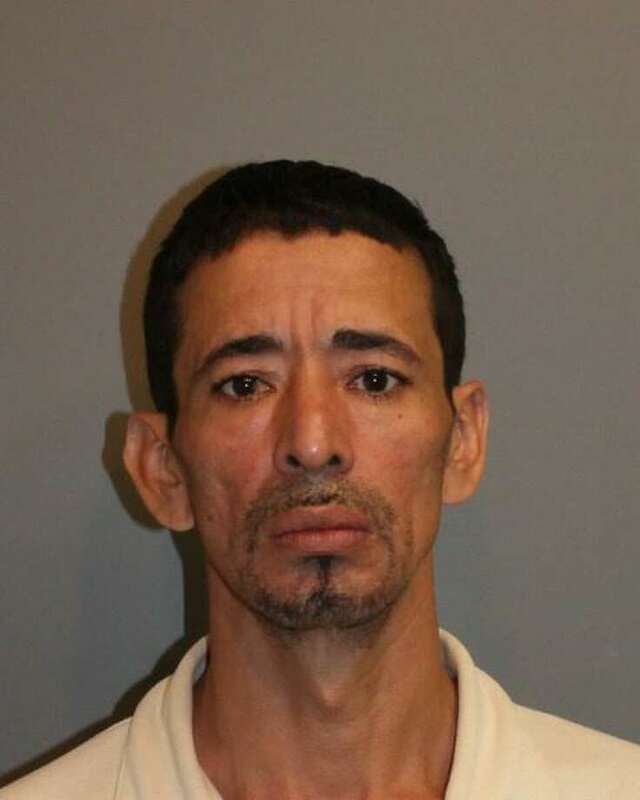 NORWALK — A 41-year-old Norwalk man was arrested Monday morning on a warrant accusing him of sexually assaulting a juvenile after a house party. Guilmar Gonzalez, of Lexington Avenue, was held on $150,000 bond and charged with risk of injury to a minor, unlawful restraint, and first-degree sexual assault. Police say that on July 23, Gonzalez attended a party at a Norwalk residence and after saying goodbye, he sexually abused a juvenile before leaving the home. The Norwalk Police Department’s Special Victims Unit investigated the complaint against Gonzalez and they later obtained a warrant for his arrest. Gonzalez was arrested at his place of employment without incident at 8:14 a.m. According to court records, the victim was an elementary school-aged girl. The child stated that she had been outside catching fireflies during the party when Gonzalez said that he wanted to show her a firefly in the house. Court records state that once inside, he grabbed the child tightly and touched her inappropriately. Once everyone had left the party the child told her mother what had happened and they went to Norwalk police headquarters to file a complaint. The child and her mother were at police headquarters when Gonzalez showed up there because he had “heard about the accusations” and wanted to “clear his name.” He told police that there were people around when he said goodbye, and he had entered the home to assist one of his drunk friends into a bedroom. Several days later the child and her mother met with a forensic interviewer where the mother said that Gonzalez was not in the presence of others before he left and he had been alone with her daughter for several minutes. On Tuesday, Gonzalez sat expressionless as he was arraigned at state Superior Court in Norwalk. Judge Bruce Hudock ordered his bond to remain as set. In the event that Gonzalez does make bond, Hudock ordered that he is to turn in his passport, have no contact with the alleged victim or her family, and to have no unsupervised contact with minors. The case was transferred to the Part A docket at state Superior Court in Stamford, where more serious cases are tried. His next court date is scheduled for Sept. 1. It was noted in court on Tuesday that although Gonzalez does not have a criminal record in Connecticut; he has two DUI convictions out of New York. Sexual assault on a victim under 16 years of age is a Class A felony and carries a prison sentence of at least 10 years.